What legacy did Abraham leave his sons Isaac and Jacob? And what lessons can we learn from their story that impact our lives today? 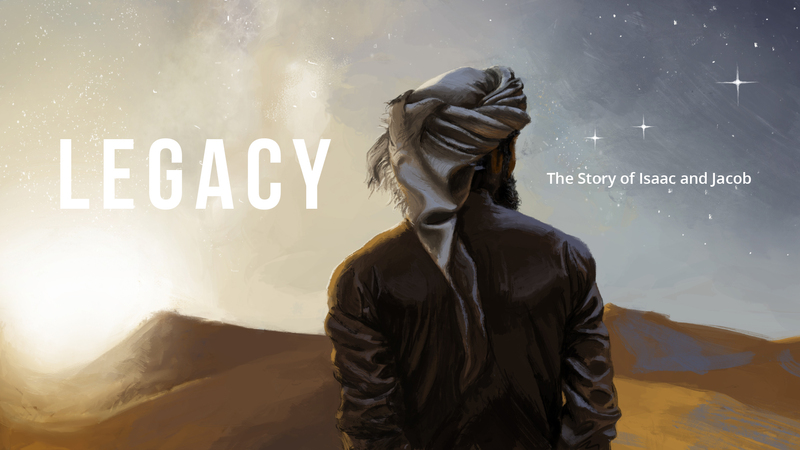 In this series, we’re looking at how faith is a legacy that is passed down from one generation to the next.